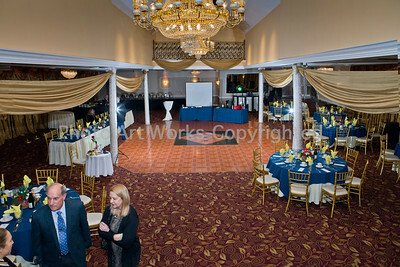 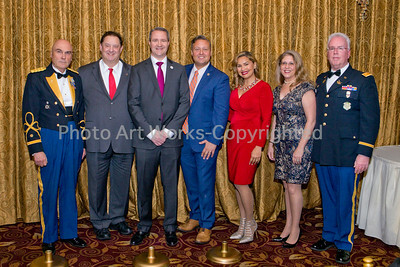 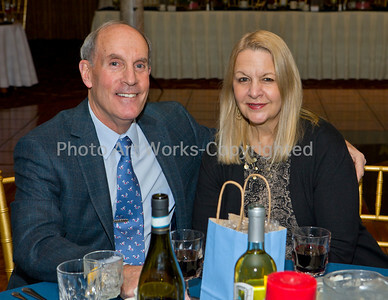 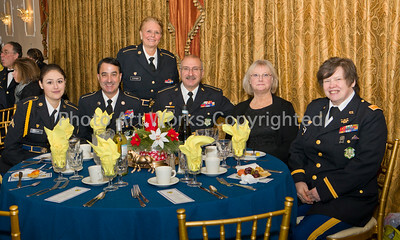 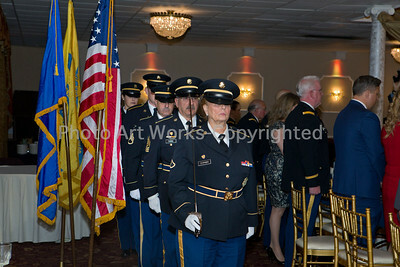 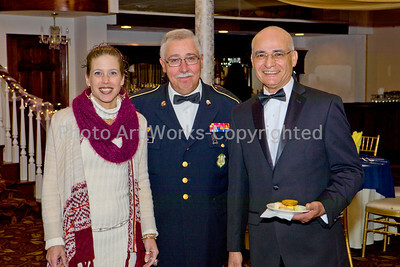 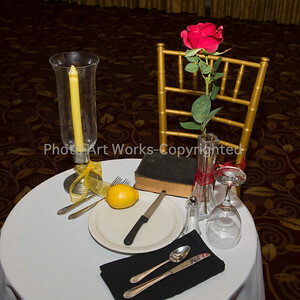 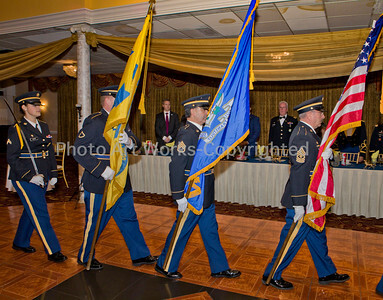 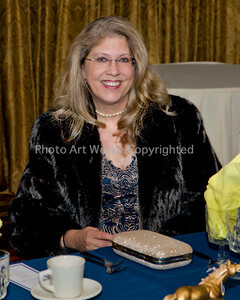 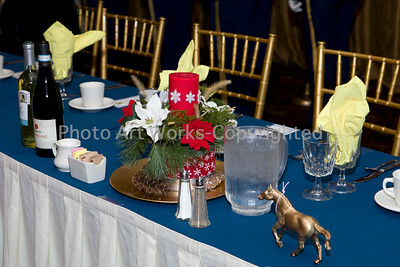 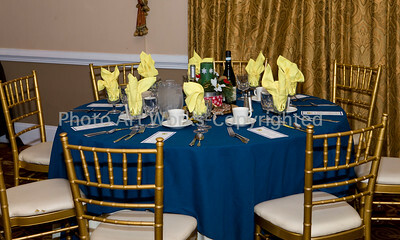 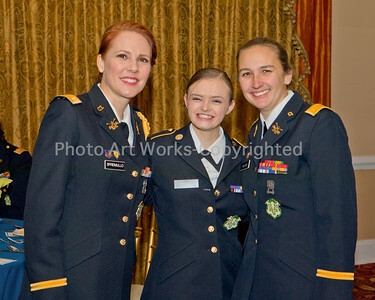 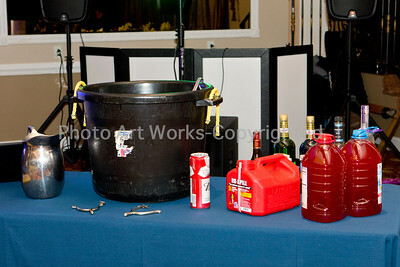 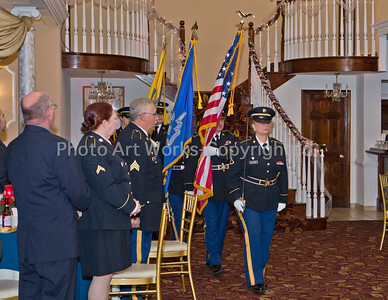 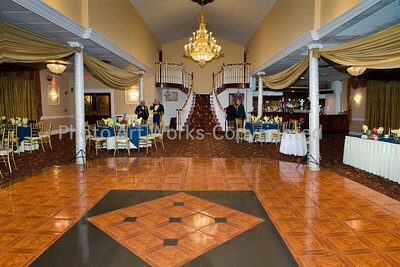 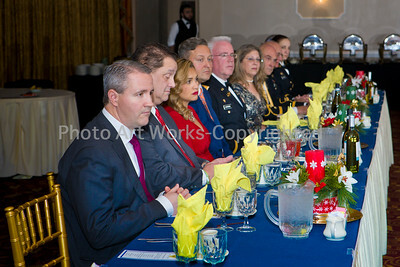 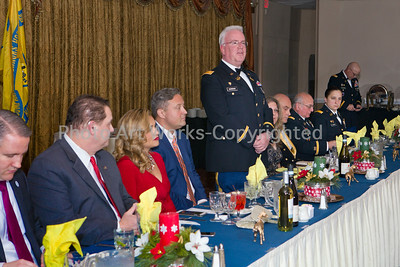 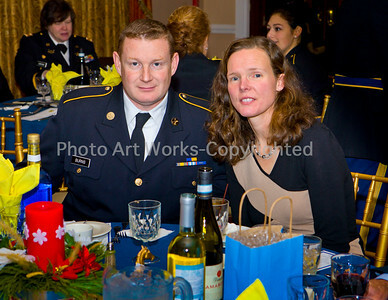 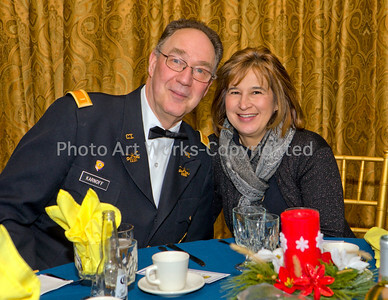 The annual holiday banquet was held at Villa Bianca in Oxford, Connecticut. 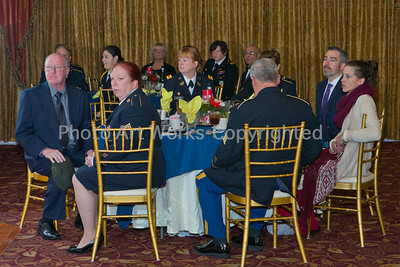 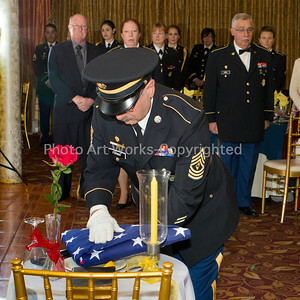 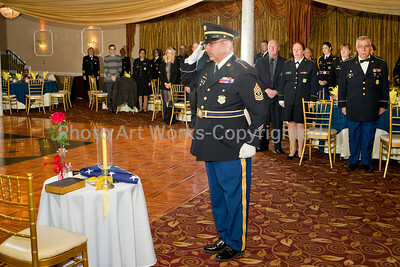 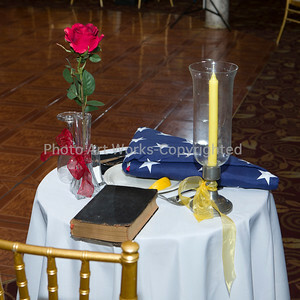 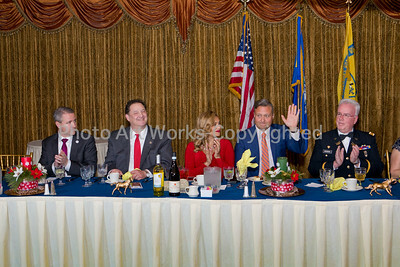 Guests of honor at the head table were CT State Representative Mitch Bolinsky, and Newtown First Selectman, Dan Rosenthal. 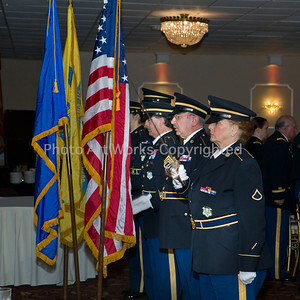 From the 1st Co. 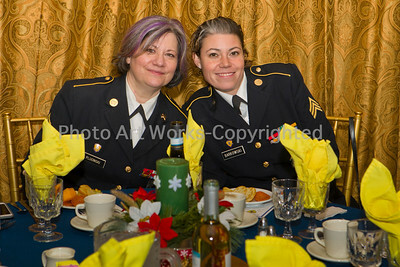 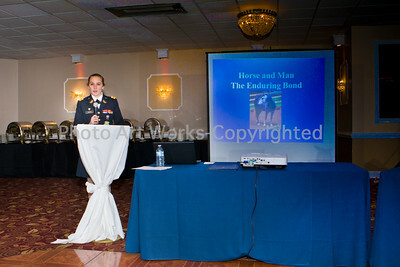 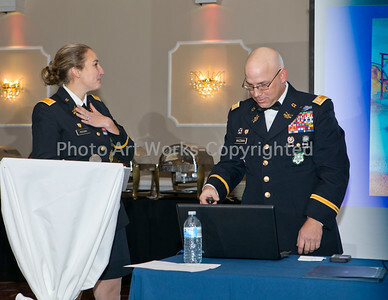 Governor's Horse Guard: CPT Mazzara and 2LT Martinoli. 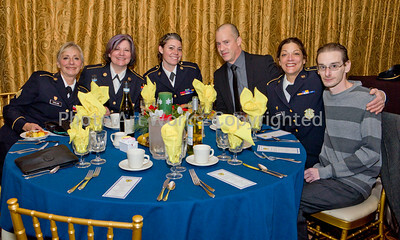 Awards were presented to thank those for all their hard work during the year to Troopers Farina, Barkowski, Taylor, Burns, and Rosa The highlight was the creating and drinking of the Grog, a tradition handed down over the years, followed by dinner.